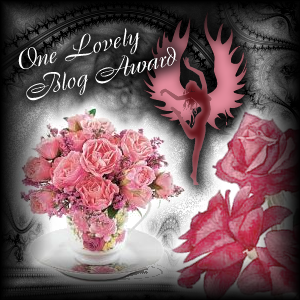 The Secret Blogger: Chanel No 5....Inevitable? 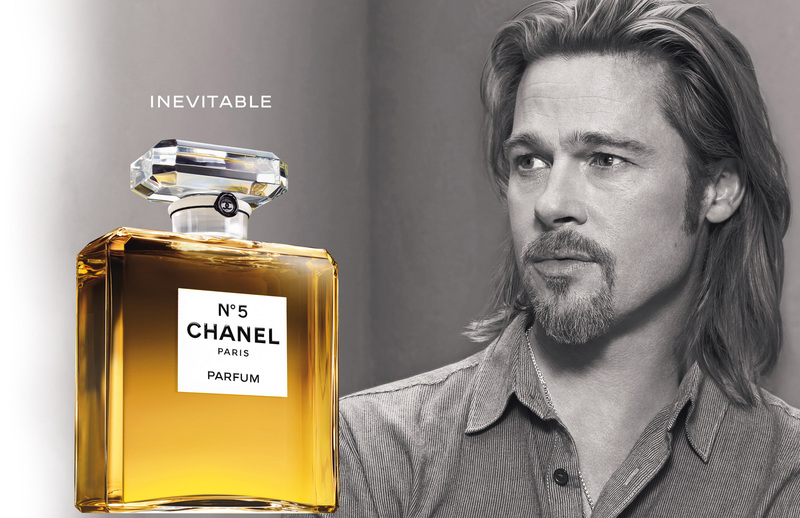 So the beauty world was buzzing when news broke of the release of a new campaign for the iconic Chanel No 5...fronted by none other than....Brad Pitt!!! And the advert is finally here so I had to share it with you lovely people. I have to say that I quite like it. It's such a clever move by Chanel. Pick a handsome man that says he loves woman who wear Chanel No 5 and incorporate two models in the T.V advert who may or may not resemble some ladies in his life *cough* Jennifer and Angelina *cough*. Also I LOVE the tag line, that Chanel No 5 is...inevitable. I actually quite agree with this. It's such a classic and internationally known fragrance, some may say the most famous. And women who love perfume i think will eventually wear this, at some point or another. I know when I'm older I definetly will. So what do you think about this move by Chanel? And would you ever wear No 5, now or later?